Governor Deval Patrick is a popular guy these days. Not only did he speak at two commencement ceremonies this month, but Patrick has also been picked as this year’s Grand Marshal at the annual Boston Pride Parade, a march through the city streets that celebrates and promotes equal rights for everyone, regardless of sexual orientation. The Sisters of Perpetual Indulgence, who were also named as Grand Marshal through an online community vote that took place over the past few months, will join Patrick during the celebration in June. Boston Pride officials said Patrick was appointed to the role because he has heralded gay rights in Massachusetts throughout his tenure, and helped it become the 16th state to recognize transgender citizens as a protected class when he signed “An Act Relative to Gender Identity” into law in 2011, legally protecting those who identify as transgender. “Governor Patrick has also made it part of his mission in office to improve the lives of LGBT youth with his swearing in of new leadership to the Massachusetts Commission on Lesbian, Gay, Bisexual and Transgender Youth. He continues to fight for equal rights for all,” Boston pride officials said in a statement on Monday. 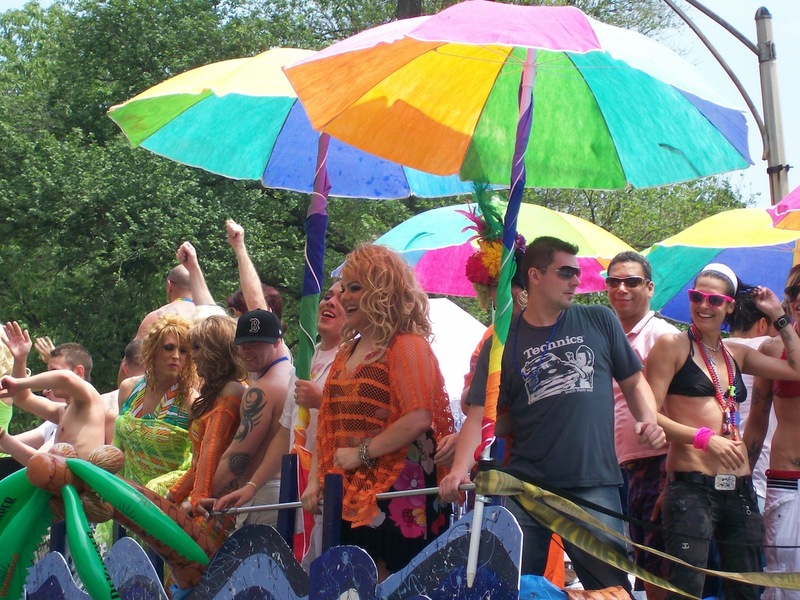 Boston Pride Week 2014 takes place from June 6 to June 15. This year’s theme is “Be Yourself, Change the World.” The week will kick off with the annual Flag Raising ceremony, and will also include Pride Day at Faneuil Hall, Pride Queeraoke, Pride Night at Fenway Park, the Boston Pride Parade, the Boston Pride Festival, the Pride Youth Dance, the Back Bay Block Party, and the JP Block Party. The 44th Annual Boston Pride Parade will take place at 11 a.m. Saturday, June 14, rain or shine. 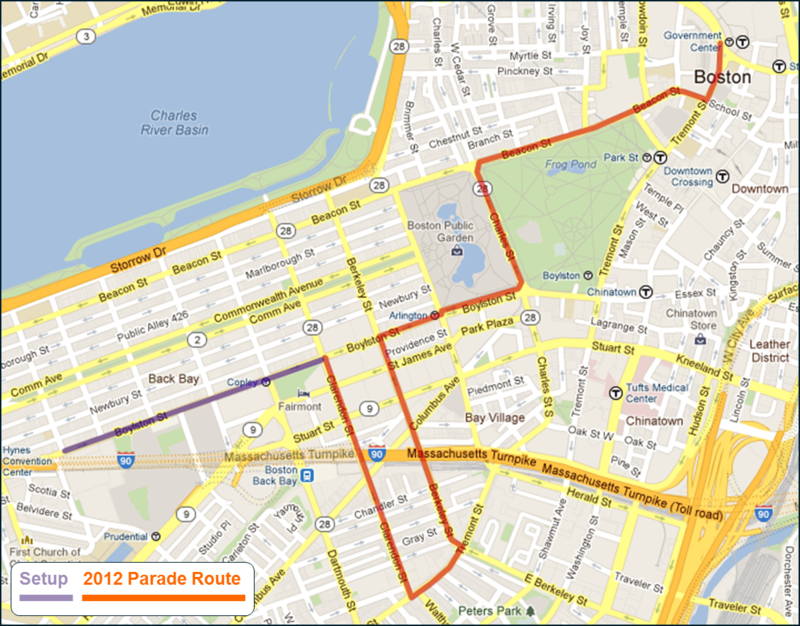 The parade’s route, and other information about the event, can be found on Boston Pride’s website.